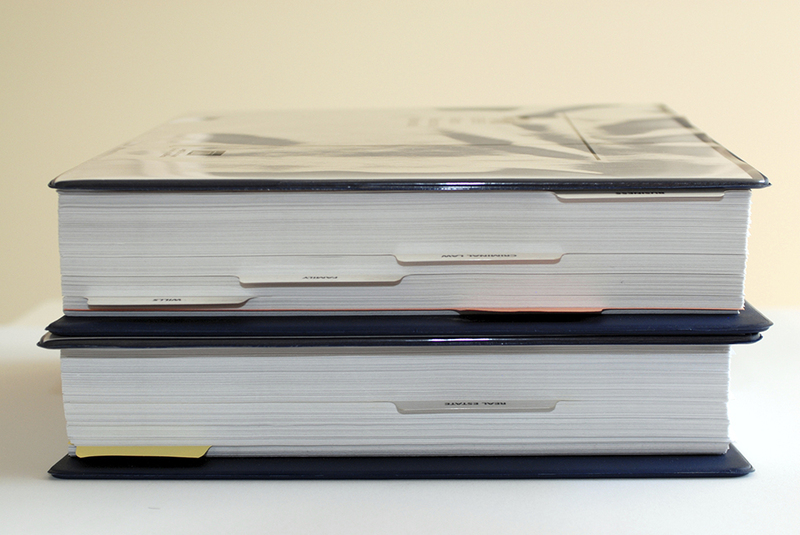 Advantage Book Binding can insert tabs into case bound books, perfect bound books, PUR bound books, Wire-O and plastic coil bound books, and brochures to create divisions in manuals, chapters, or mailings. Mylar reinforcement protects them and provides durability. Divisions will help your readers be able to easier remember their place and quickly find what they are looking for within your book, mailing, or book product. Tabs are useful especially in dictionaries, encyclopedias, and reference books. They are great for any lengthy book or book product that needs a little extra organization. Advantage Book Binding’s flexibility when it comes to how many different types of bindings can include tabs will enable your to put divisions in almost any book or book product you choose. 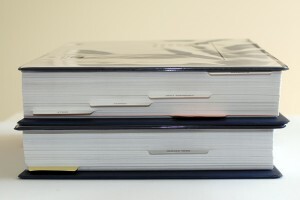 The durable tabs that Advantage Book Binding uses will ensure that the tabs can be used for an extended length of time without much wear and tear. The durability of these tabs are also advantageous for companies that use and reuse training manuals since the tabs will easily help you find different sections and the Mylar tabs will last over time.